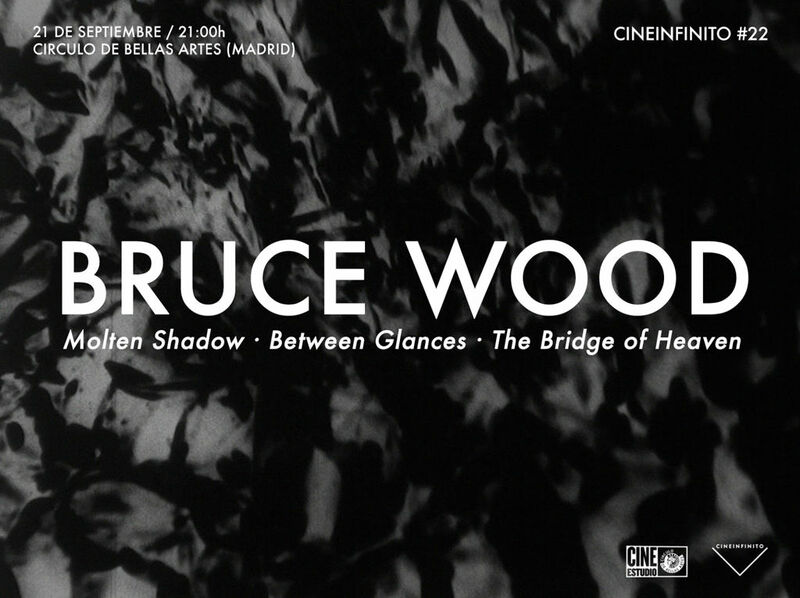 For a short period in the 1970s, then-Chicago-based filmmaker Bruce Wood created several amazing and intensely beautiful black and white abstract films. And then he stopped; not an uncommon story. 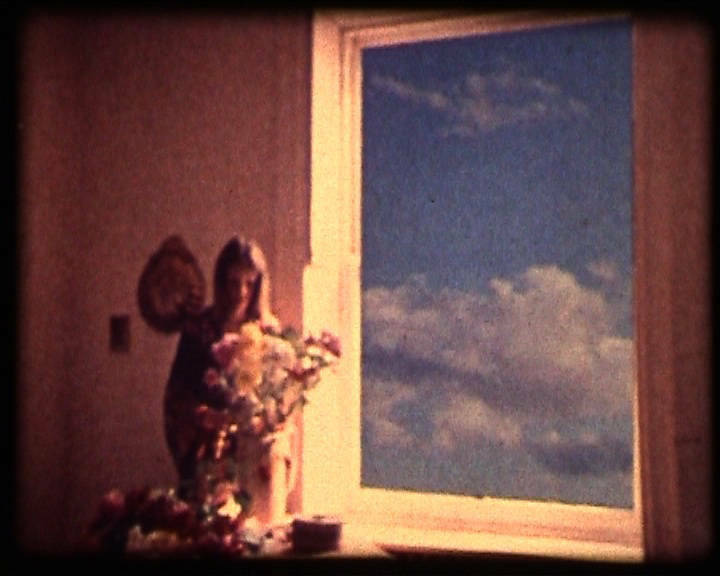 In recent years growing attention has been paid to "forgotten" regional filmmakers around the country - and Chicago is no exception. Hidden gems are being rediscovered and shining again years after they were made.